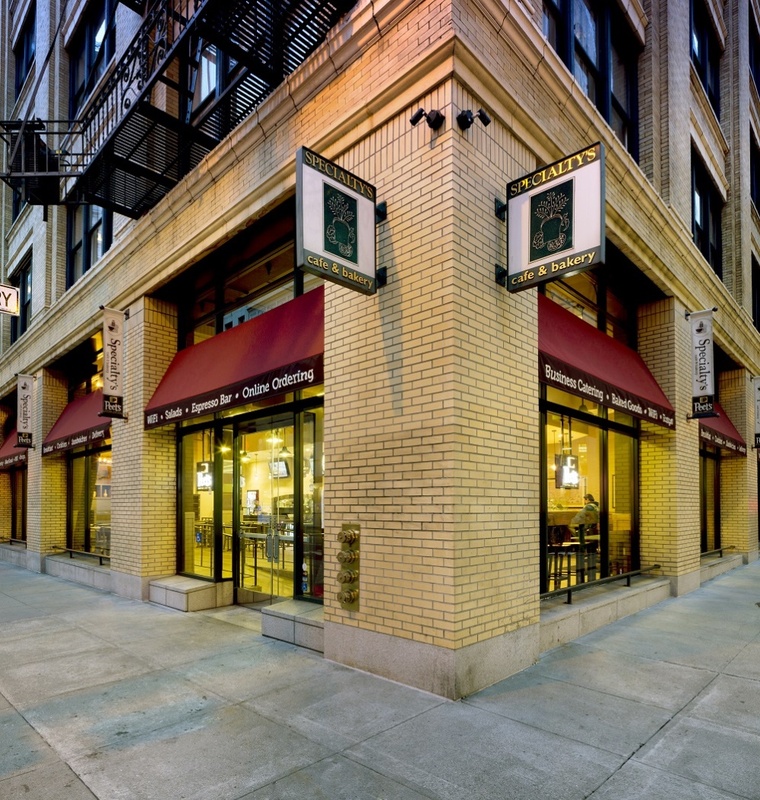 Rather than presenting themselves as a strictly uniform franchise, Specialty’s Café & Bakery offers a local, around-the-corner-bakery experience in every single one of their stores. This hugely successful approach helped them grow swiftly to over forty stores across three U.S. states. Masterminding the concept is Gensler’s Robert Cipollone, Specialty’s primary designer. We’re designing a collection of stores, rather than a chain. 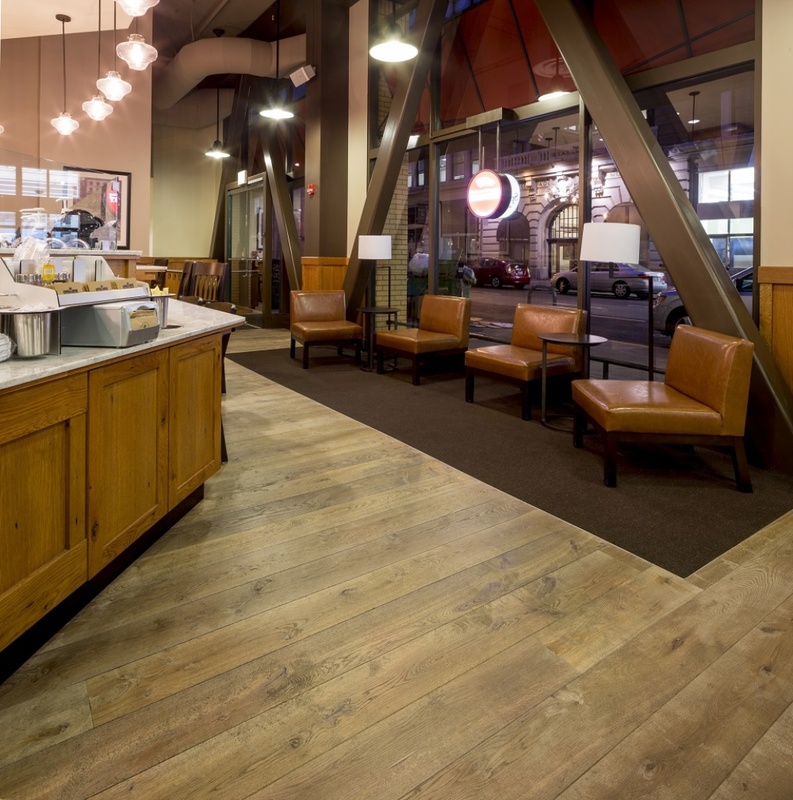 The Laren flooring is functional but approachable: perfect for the Specialty’s brand. 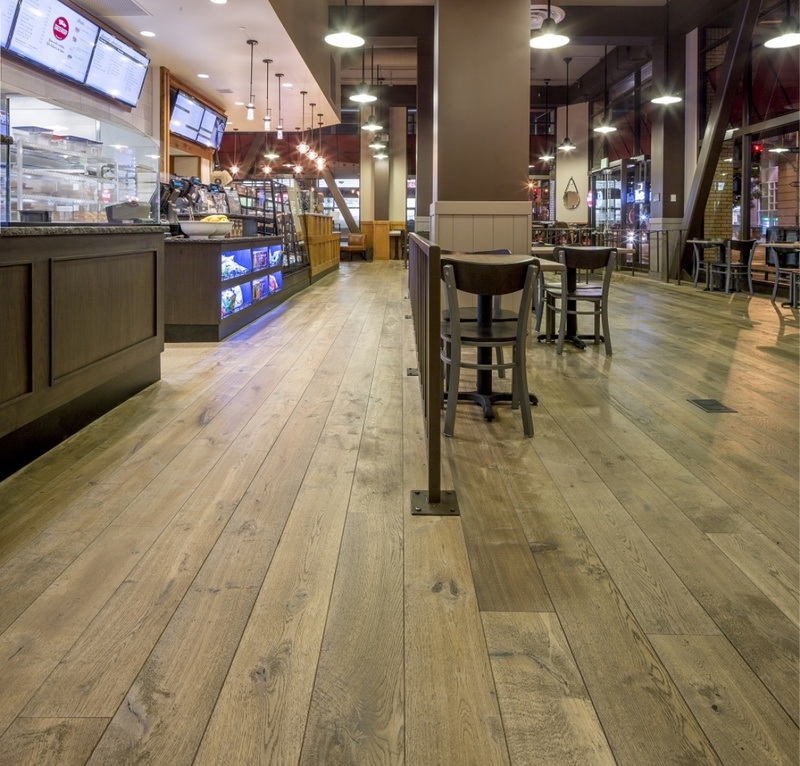 Cipollone chose Hakwood wood flooring for one of the first Specialty’s flagship stores, then moved on to other flooring types. Cipollone: “It remained challenging though to find a technically excellent product that reached the desired warmth. 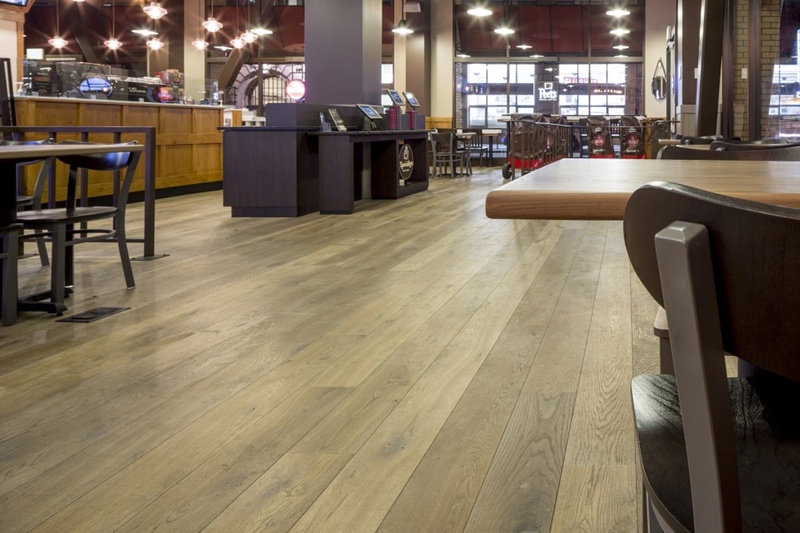 Then I re-visited the flagship store for inspiration, and the Hakwood flooring was just as stunning as on day one. 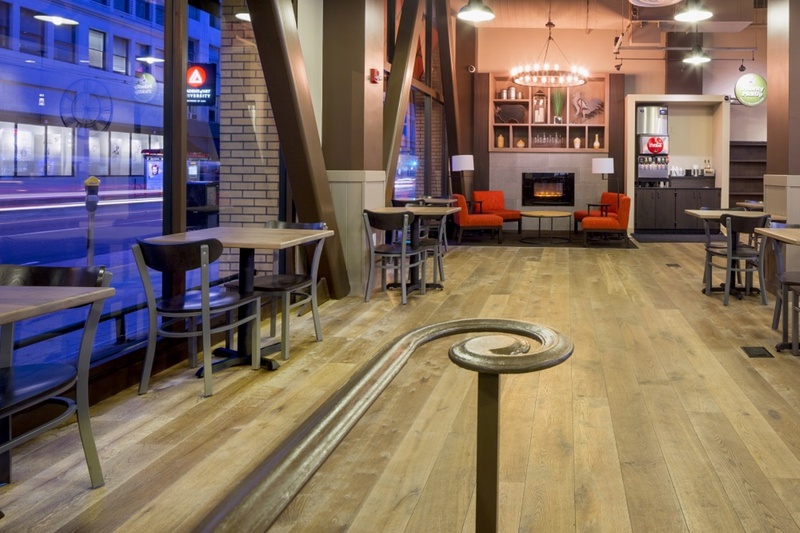 Picking Hakwood again for the New Montgomery Street store simply made sense."